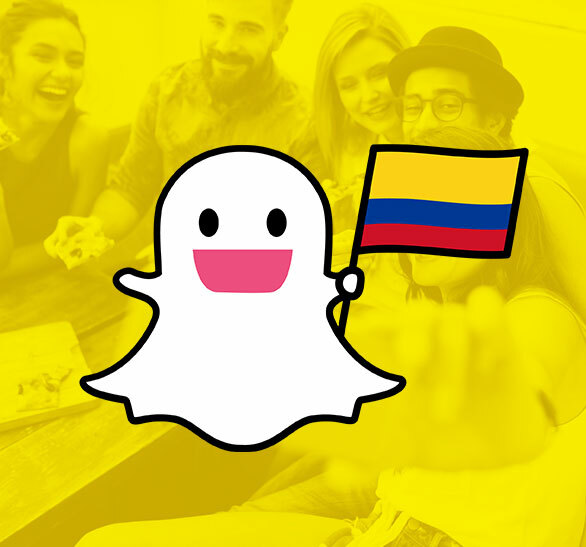 Study findings show Snapchat’s reach for persons between the ages of 13 to 17 is 8MM in Brazil, and 2MM in Argentina. 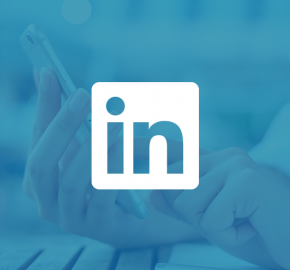 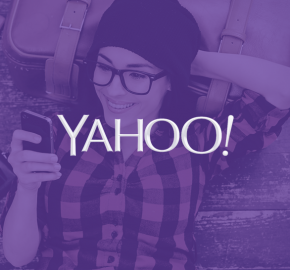 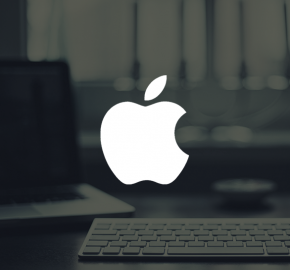 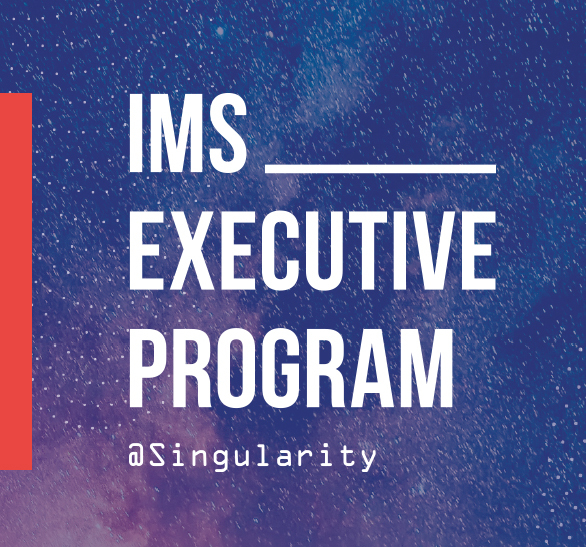 The program also brought together executives from the most important digital advertising platforms like LinkedIn, Snapchat Pinterest, Twitter, Oath, and Spotify, among others. 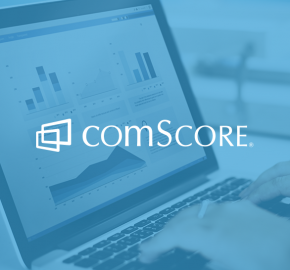 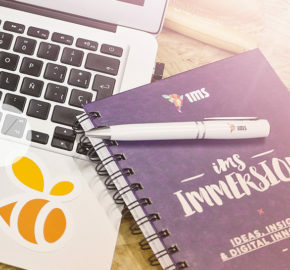 At IMS we take brand safety, fraud and viewability very seriously. 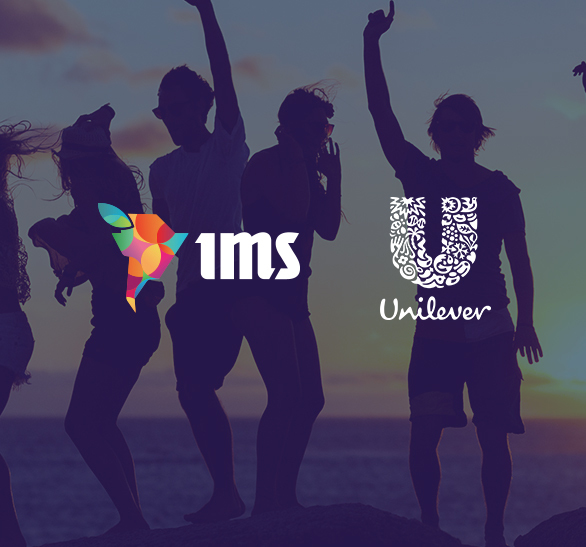 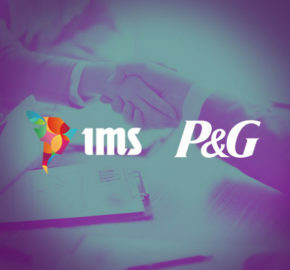 P&G’s advertising and marketing will be disseminated on digital platforms exclusively managed by IMS in the region. 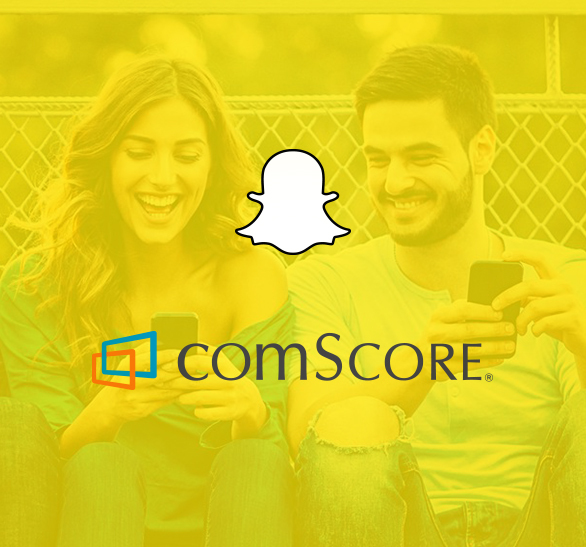 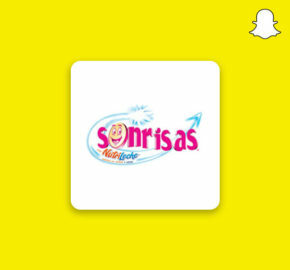 IMS will handle the commercial operations for Snapchat’s products in Brazil, Mexico, Colombia and Argentina. 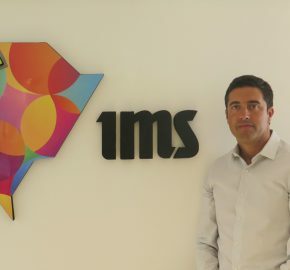 IMS Internet Media Services (IMS), has the pleasure of announcing Facundo Guzmán as Country Manager for the company’s office in Argentina. 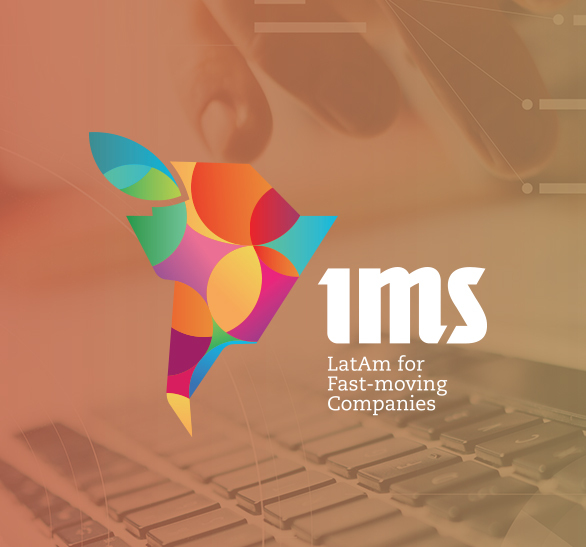 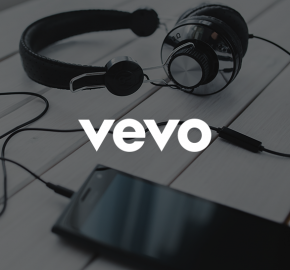 Results show Latin Americans spend a total of 13.2 hours per week watching online videos. 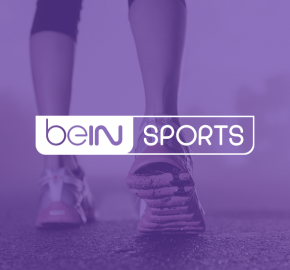 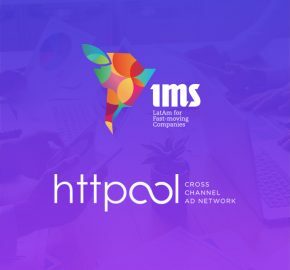 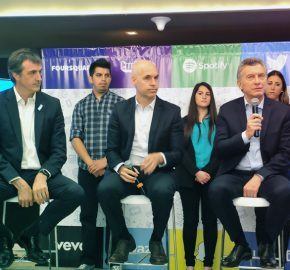 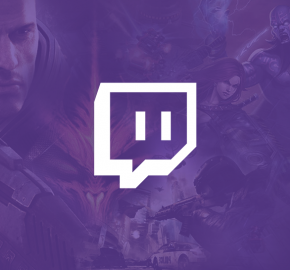 IMS and Twitch announced today a partnership to start commercial advertising operations for the platform in Latin America. 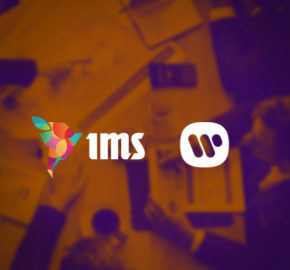 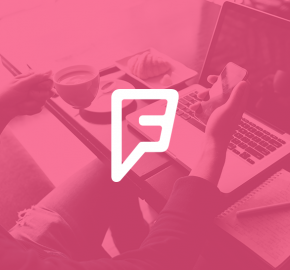 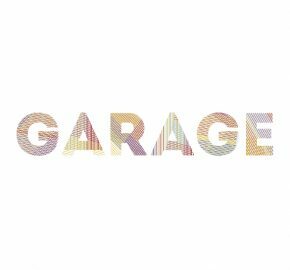 The IMS Group acquired a majority stake in the Brazilian full service agency Garage IM.